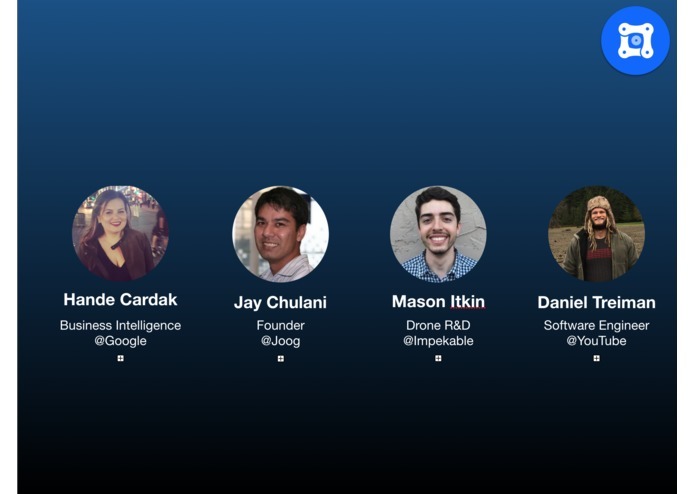 Creating drone apps is hard. 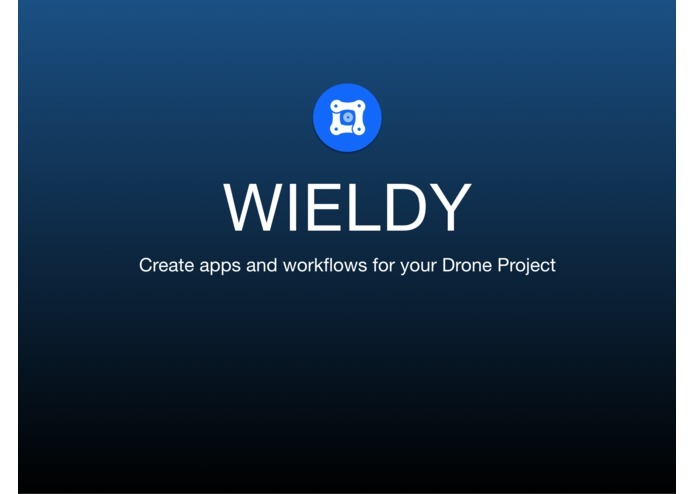 Wieldy makes it easier by putting autonomous drone flight into the hands of developers. 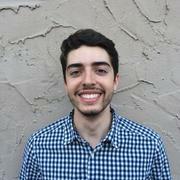 Wieldy enables businesses to be creative. 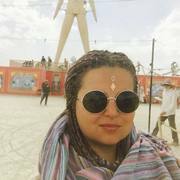 You can build frameworks, remix existing ones and share your work with the community. It is vehicle agnostic and works with most hardware. 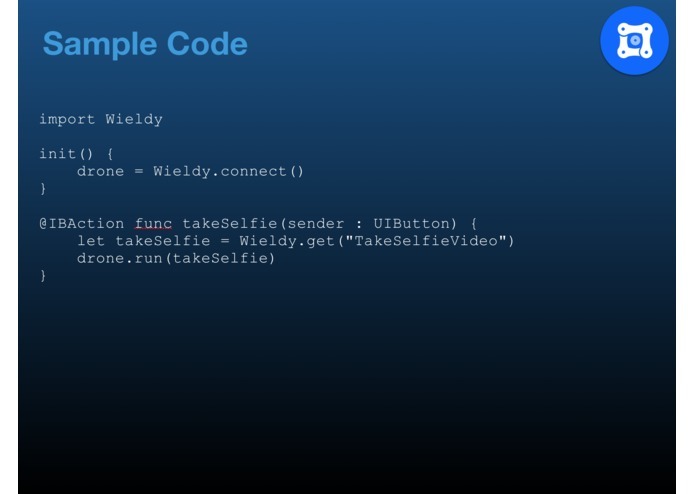 Safety functions are already implemented in Wieldy. 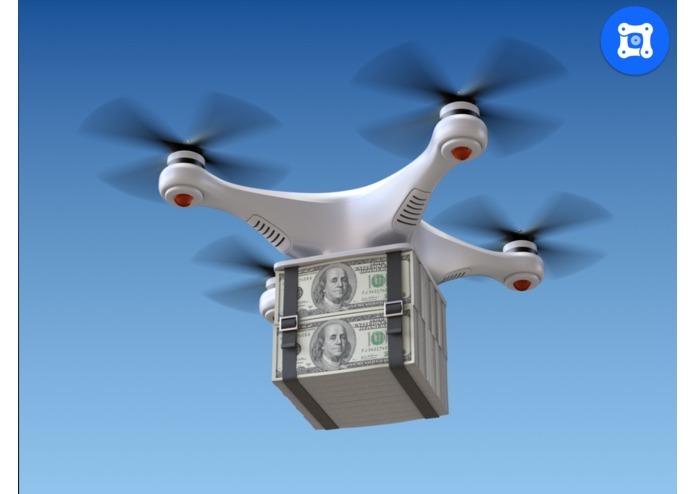 You can easily include human and object avoidance for your drone project or avoid a no fly zone. 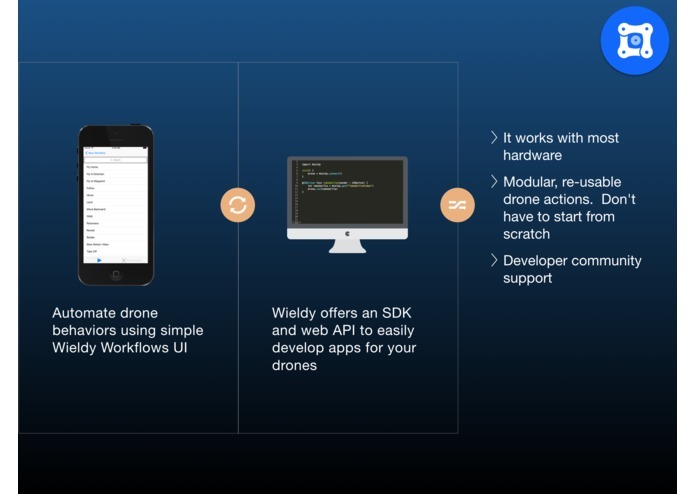 Data flow between your app and your drone is flawless. 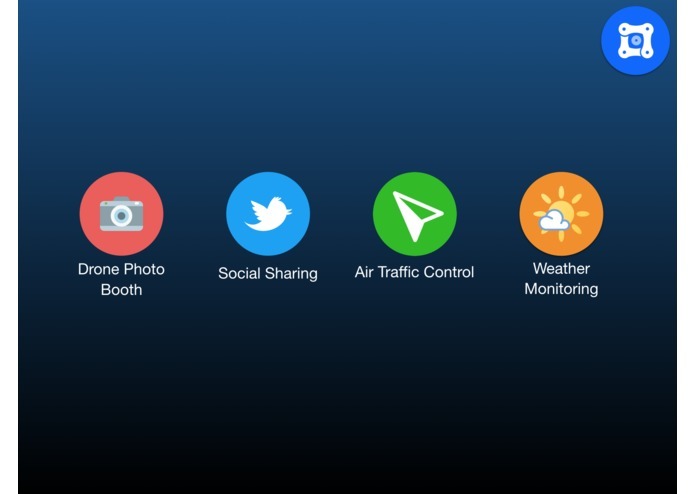 Whether you'd like a notification or share your dronfie on social media, it is possible. 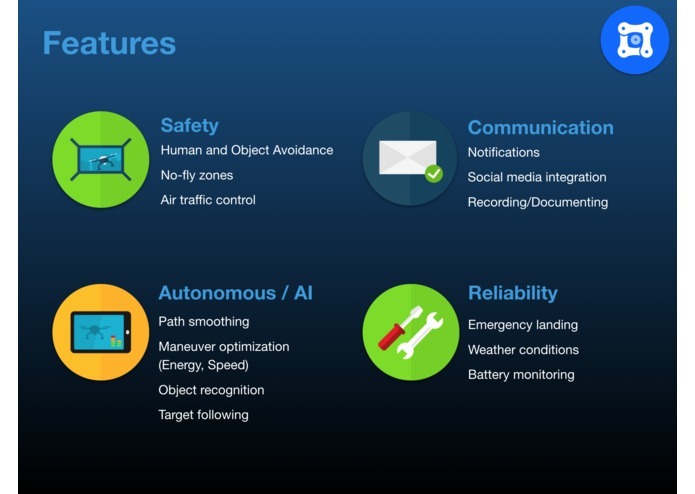 Reliability features like emergency landing, battery monitoring or weather response makes your drone app safer. 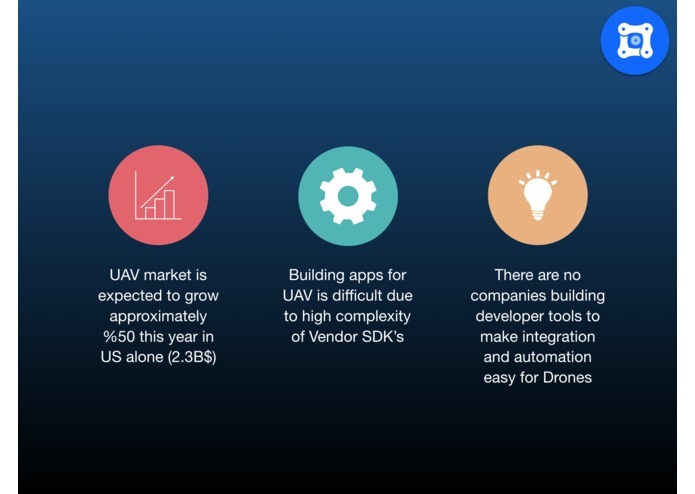 With our autonomous flight tools your drone is smarter than ever. Path smoothing, maneuver optimization for energy and speed, object recognition and target following allow you create the optimal flight path.